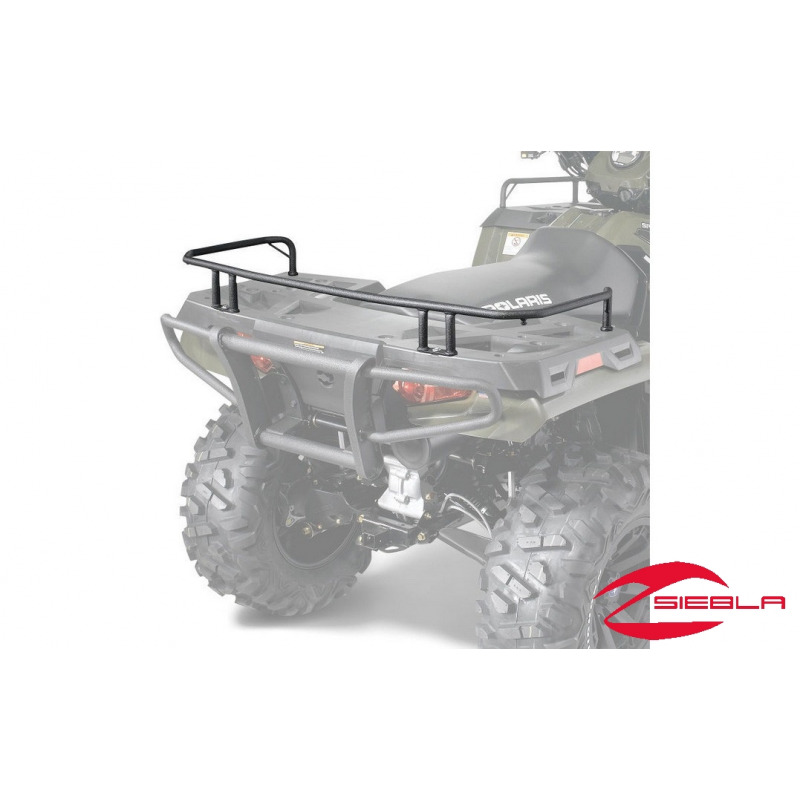 This Rear Rack Extender creates a strong elevated boundary along three sides of the rear cargo rack to keep cargo in place atop the rack and offer additional secure tie-down points. Strong tubular construction provides rigid protection and a secure place to attach tie-down straps or cargo nets. Installs easily onto the rear cargo rack. 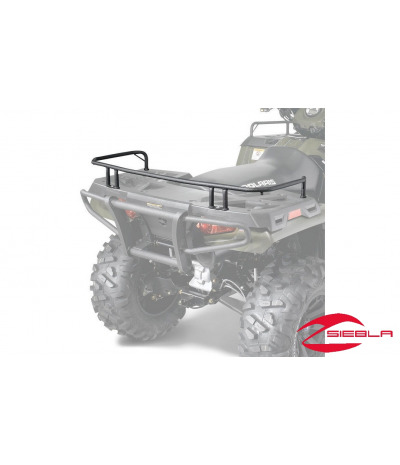 Its black finish coordinates with cargo rack and the overall styling of the ATV for an integrated look.